Although all of Tech’s professors can boast impressive credentials, International Affairs Professor Fei-Ling Wang can claim to have taught at the prestigious West Point Academy in New York. The Academy’s motto is simply, “Duty, Honor, Country,” and they accept only the most qualified candidates. Students must be nominated for admission by their representative in Congress, one of their US Senators or the vice president. Wang earned his Bachelors in History from Anhui Normal University. He received a Master of Law from Beijing Institute of International Relations and his PhD from the University of Pennsylvania in Political Science. Wang specializes in comparative and international political economy and East Asia and China studies. 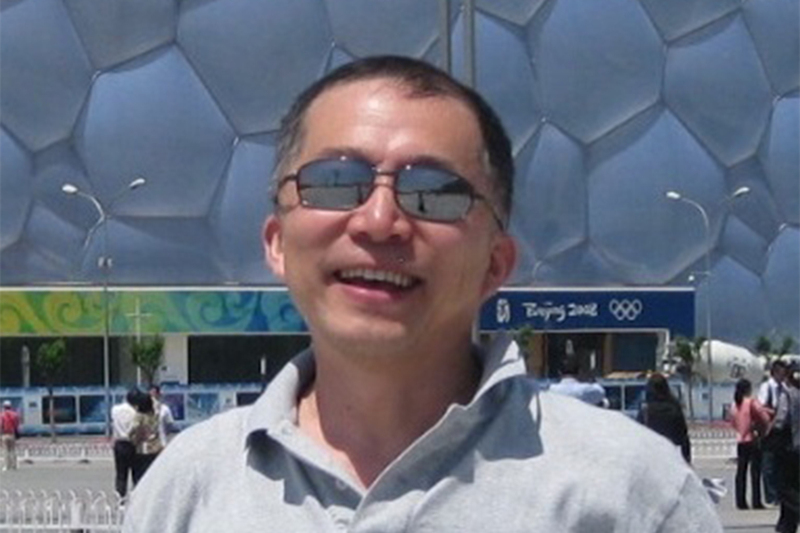 Wang turned to teaching because he wanted to make a difference in the lives of students. He left West Point in 1993 due to the academy’s lack of a tenure system and has been a professor at Tech since 2005. However, Wang points out that there is a fierce competition for grades, so much so that sometimes the goal of learning is lost. Wang grew up with a very different educational system in China. He elaborates that, “…the education I got over there was very structured and censored and my exploration was severely limited.” He urges students to take advantage of the resources on campus, including their professors. Wang also wants students to enjoy more of their time. He vehemently objects to the current mindset of students to only focus on “…getting your passport stamped to get a good grade and get a job” and instead requests students keep in mind the true purpose of education: to become a well-rounded individual. As for Georgia Tech students who applied to academies like West Point and didn’t get in, Wang confesses they shouldn’t feel too bad about it. He believes the education offered at Tech is more hospitable to independent thinking, academic pursuit and above all, exploration.